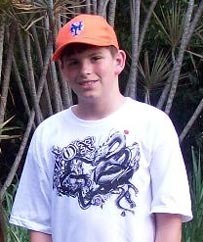 Meet 14-year old Nathan who has been a FCOA member since he was 3 years old. During this pensive moment he looks like he's dreaming of driving his grandpa's 1988 coupe in a few years. His Grandpa Crowell is a member of the Syracuse Corvette Club in the Northeast Region. Breanna is all dolled up & waiting for her aunt to take her to a Corvette Show. Her Aunt Susan is a member of Central Florida Corvette Association in the Florida Region. Nikki giggles whenever she rides her very own bright pink C5. Her Godfather is a member of Crescent City Corvette Club in the Southwest Region. 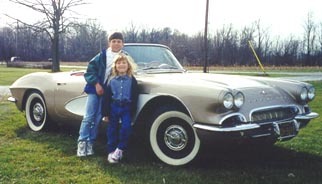 Lindsey's parents are members of Corvette Coventry of SW Michigan in the Michigan Region. 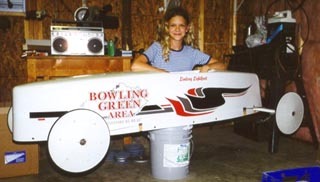 She took 5th place in the "Bowling Green Bank All American Soap Box Derby"! 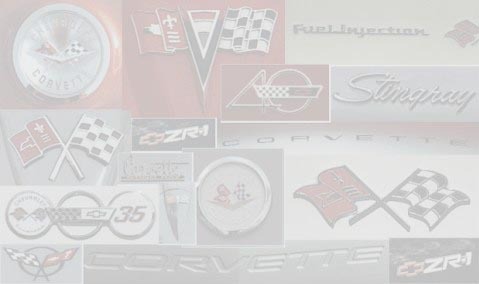 Sarah's parents are members of Corvette Coventry of SW Michigan in the Michigan Region. 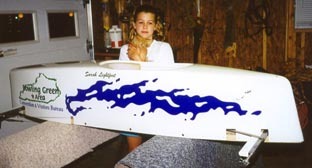 In the "Bowling Green Bank All American Soap Box Derby" Sarah missed 1st place by only .003 of a second! Her 2nd place trophy is HUGE!